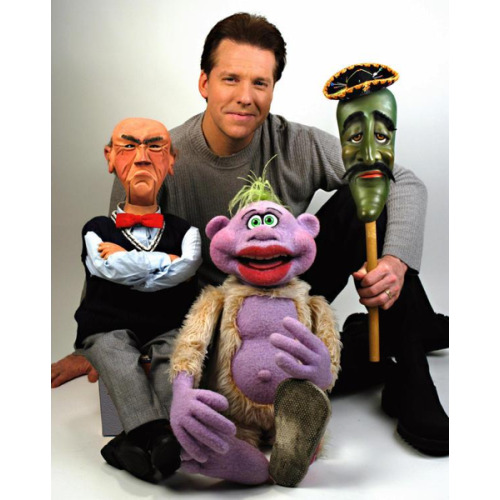 Jeffrey "Jeff" Dunham is an American ventriloquist and comedian who has also appeared on numerous television shows, including Late Show with David Letterman, Comedy Central Presents, The Tonight Show and Sonny With a Chance. Be there on time! Since 1977, the Frank Erwin Center has fulfilled its mission of serving the greater Austin area with the most spectacular live entertainment. The multipurpose facility is deep in the heart of 51,000 University of Texas at Austin students and hosts a variety of events throughout the year. When the Frank Erwin Center is not hosting UT men's and women's basketball games, the venue is a one of the main destinations in the city for hot concerts, family shows, sporting events and the UIL Basketball State Championships.